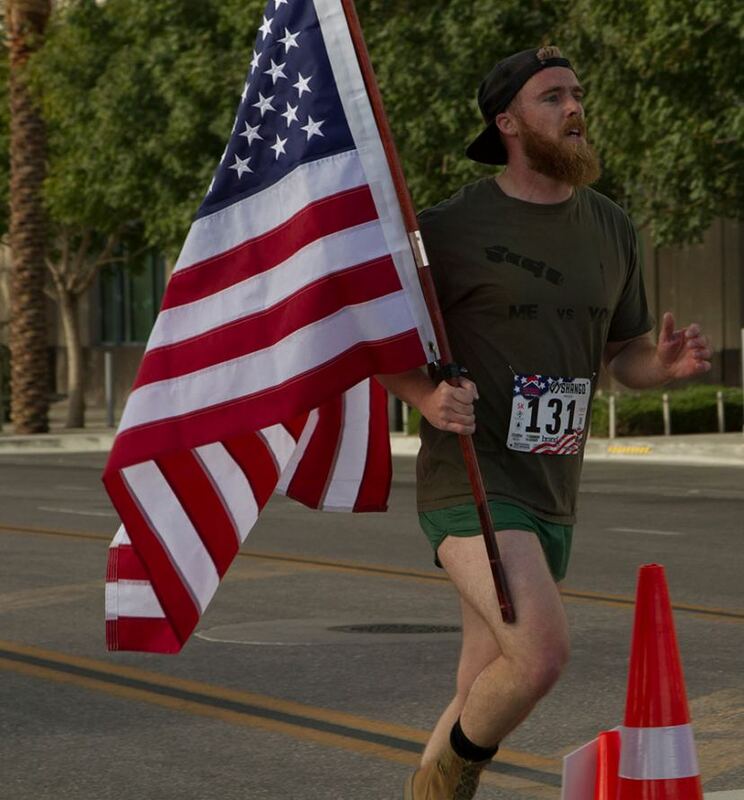 LAS VEGAS - Nov. 2, 2018 - PRLog -- Veterans Village is pleased to announce the running of the 2nd Annual Veterans Village 5k Run/Walk on Saturday, November 3, 2018 at the Smith Center Symphony Park, Las Vegas. Congresswoman Dina Titus, Clark County Commissioner Lawrence Weekly and Mayor of Las Vegas, Carolyn G. Goodman to preside over the opening ceremonies. Presenting sponsor The Raiders Foundation, the charitable arm of the Oakland Raiders is committed to increasing community and civic health through military support and youth development. Additional sponsors include Port of Subs, Starbucks, Findlay Volvo, NBA Summer League and the Cosmopolitan of Las Vegas. Founded by Dr. Arnold Stalk, PhD in 2012 Veterans Village is the first privately-run facility of its kind in the United States. In 2017 this event raised more than $30,000.00 with 91 runners to help fund their emergency housing fund and other programs. Over the past year Veterans Village has received national recognition for its effort to continue to provide critical housing, food, healthcare and employment assistance to veterans in need. With 150+ runners registered for this year's event Veterans Village will raise funds to complete construction of their 5th campus which will serve the needs of female veterans, women in crisis and their children. "The Veterans Village 5K Run and Fun Walk is an important step in a long journey to end veteran homelessness," Stalk says. "Our ultimate goal is to replicate our model in other urban and rural areas across the USA and make sure that no United States Veteran lives in crisis on the street." Veterans Village provides transitional and permanent housing residences for United States Veterans. On-site services include a 24-7 crisis intervention center, access to medical and mental health services, job referrals with job fees paid, Three Square Regional Food Bank nutrition, clothing and a host of other services targeted at the promotion of independent living through economic and social self-sufficiency.